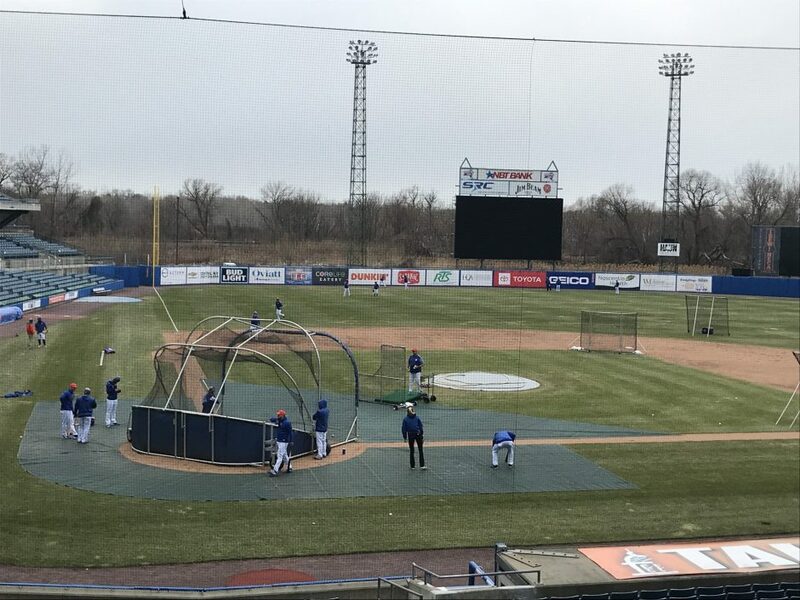 Preparations are underway both inside and outside of NBT Bank Stadium for the 2019 season. It’s a new era of baseball in Syracuse. For over 80 years, the Salt City was home to the Chiefs, but now…the Mets are in town. And as play-by-play broadcaster Michael Tricarico says, that creates some benefits for the fans both on, and off, the field. But more than anything, Tricarico says the Mets and Syracuse…well, it just makes sense. One such Mets fan is Syracuse University junior Seth Weingarten. And while Weingarten hasn’t always frequented N-B-T Bank Stadium, he certainly expects to now. The home opener for the Mets is April fourth, Jake Graziano, N-C-C News. 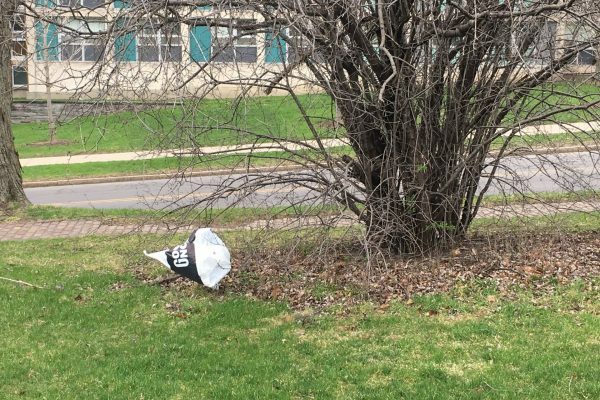 Baseball season is finally here in Syracuse. But this year, it’s a little bit different. 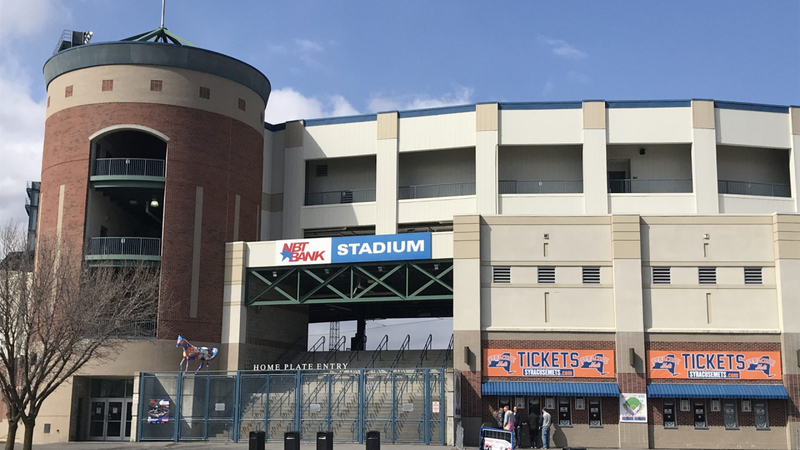 After 84 years of being known as the Syracuse Chiefs, the local baseball team has a new affiliation, and a new name, in 2019: the Mets. 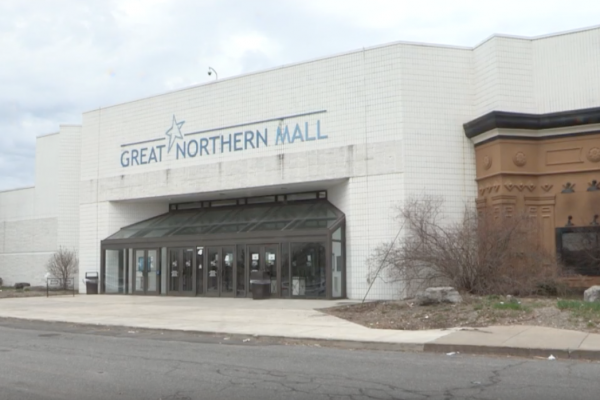 And while many Central New York baseball fans are excited to have a New York team in town, the on-field product could be enough to draw in any remaining skeptics. Michael Tricarico is one of the play-by-broadcasters for a team that has as much talent as any you’re going to find in the International League. “21 of the 25 players (on the Opening Day roster) have played in the Major Leagues,” Tricarico said. Altogether, those 21 players have combined to play in more than 7,000 Big League games, appear in three All-Star games and win two World Series titles. 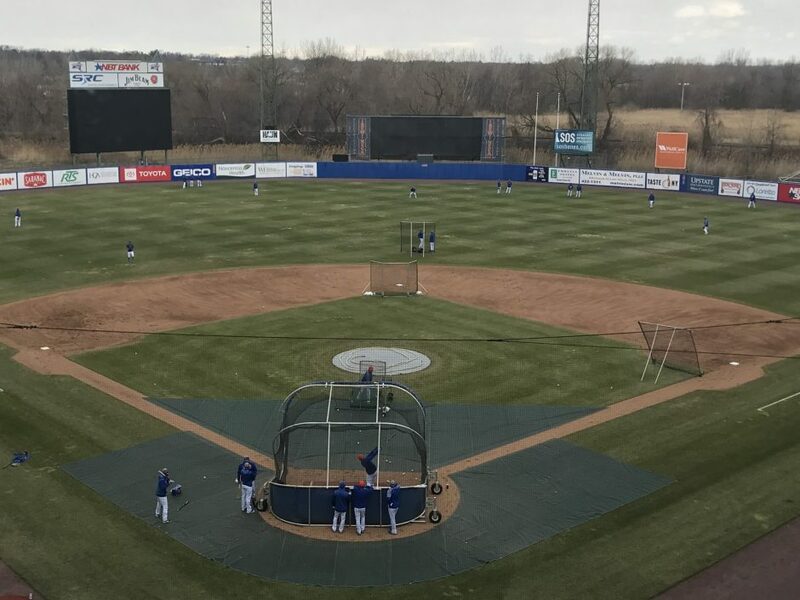 The Syracuse Mets get in a workout one day before their season is set to begin. However, the main attraction might just be one of the four players with no Big League experience at all. Tebow is a former National Champion, and Heisman Trophy winning quarterback, at the University of Florida, but the 31-year-old is now in his third year playing professional baseball in the New York Mets’ organization. It was announced before the game that Tebow would be in the Mets’ Opening Day lineup, batting sixth and playing left field. The Mets prepare to take batting practice in their final workout before the home opener. In 2018, the then Syracuse Chiefs averaging a mere 4,202 fans per home game, which ranked 13th out of 14 International League teams. It was also a 9.3% decrease from the season before, according to Syracuse.com. However, with the early response the organization has seen from local Mets fans, that number is expected to grow exponentially this season. 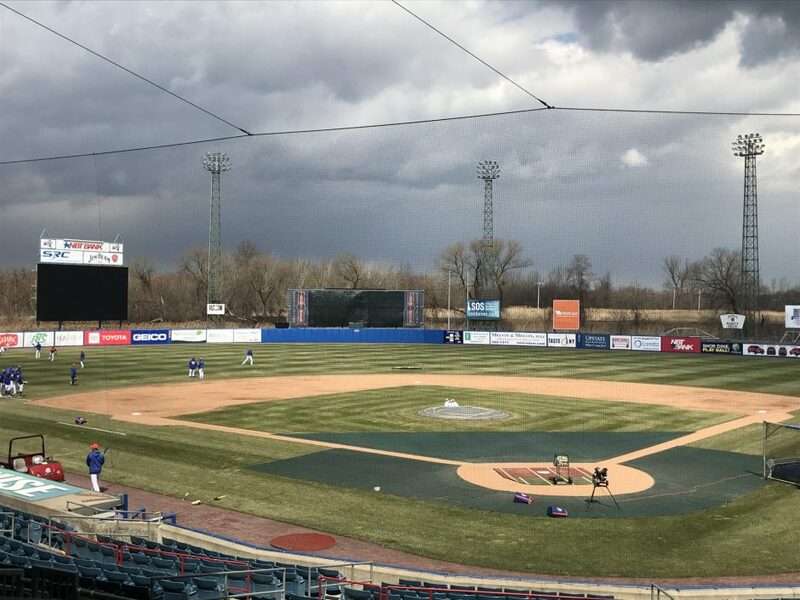 A look at NBT Stadium on Wednesday, April 3, one day before the 2019 season is scheduled to open for the Syracuse Mets. 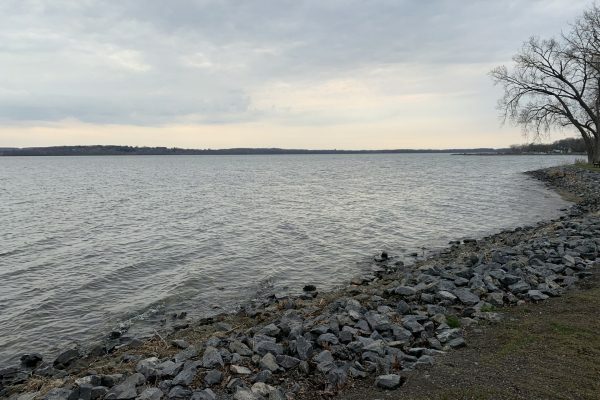 Between the potential for on-field improvement (the Chiefs finished 20 games out of first place in 2018), and increased fan interaction, this year has a chance to be a special one for local baseball fans. The Syracuse Mets open up their inaugural season on Thursday, April 4 at home against the Pawtucket Red Sox.